CANMORE, ALBERTA – Canmore Golf and Curling Club was established in 1926, and was constructed by the residents of Canmore, Alberta. This Canadian golf course is located on the floor of Bow Valley, alongside the moving waters to the Bow River, and provided panoramic views of the surrounding ranges and Canadian Rockies. Throughout the years, renowned architect Les Furber of Golf Design Services has been contracted and consulted with on the design and playability of Canmore Golf and Curling Club’s 18 holes. Though the course at Canmore Golf and Curling Club not long, tipping out at 6,307 yards from the gold tees, the course’s natural defense is its closely treed fairways. The back nine is no place for the meek on a whimsical golf vacation. Rather it will surely test all of your game. It is not uncommon to use every club in your bag with the driver coming out on Nos. 10, 16 and 18. Canmore Golf and Curling Club features one of the most challenging three finishing holes in the Canadian Rockies, with No. 16 at 444 yards – dogleg right here with water on both sides from 140 yards in. No. 17, 217 yards to a large par 3 green, with dense forest on the entire right side. “The 528-yard 18th hole can be intimidating from the tips. Think about which club to hit off the tee to get a good second shot and par opportunity,” added Matthews. Great friendly atmosphere typical throughout Canmore, Alberta. The Cheers of Canadian Rockies Club golf where everybody knows your name. The Club also enjoys being voted as having the best patio in town. The design brings the natural beauty of Alberta, Canada’s Bow River into play, so bring your camera to Canmore. The fact that you use an assortment of clubs to work your way around this course is a huge positive. “Very walkable 18 holes,” according to Matthews. With 640 adult and 150 junior members, and a very active membership, mid-morning tee times can be hard to find at Canmore Golf and Curling Club. Heavily treed fairways can be very penal for wayward shots. Beautiful surrounding views of the Canadian Rockies can be a distraction. According to Matthews, if you don’t have control of your driver, then leave it in the bag on tighter holes. Play to the 150 markers for your ideal two shot into the green. Lay up to take advantage of the relatively short par 5’s. The greens are well protected and can easily add unwanted and unneeded strokes to your score. 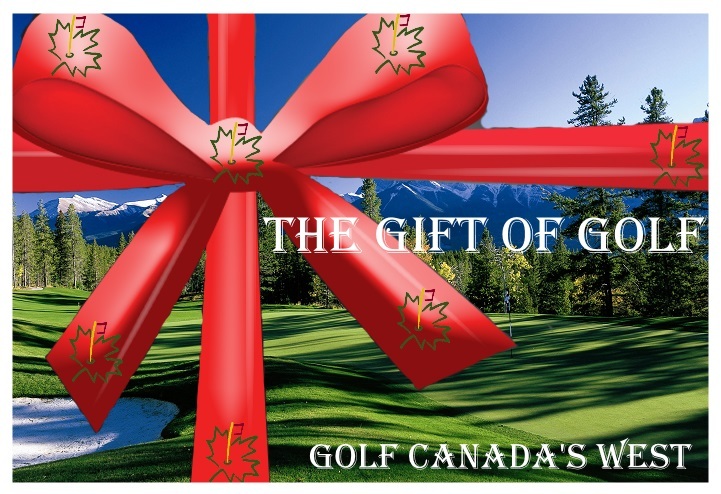 If you enjoyed your golf package that included the Canmore Golf and Curling Club located in Alberta, you will enjoy playing Canada’s Banff Springs, Jasper Park Lodge and Kananaskis.